What is the GNAT Home Ownership Scheme? A voluntary contributory scheme aimed solely at providing houses for members. 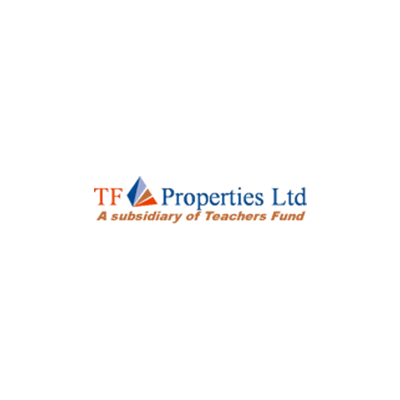 An independent scheme to be established as a project within TF Properties, a subsidiary of the Teachers Fund. How Does One Become a Member of the Scheme? What is the Eligibility for a Loan? Applicant must have a clear and undisputed title to his/her land. Applicant must have contributed for at least 18 months. Applicant must be able to pay an initial deposit of 20% of the cost of the house using his/her total contributions and income from other sources. Applicant cannot use more than 40% of his/her disposable income to service a loan. Applicant should be able to pay off the loan by the retirement age of sixty (60) years.